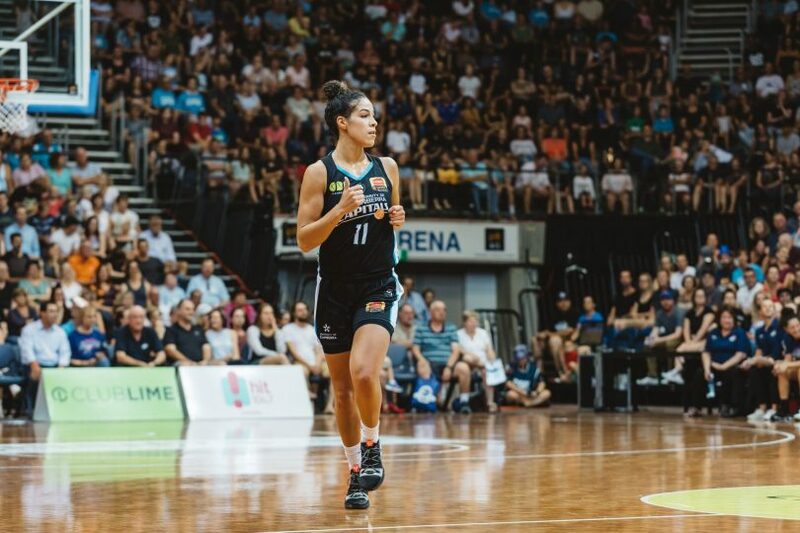 Kia Nurse said it wasn’t an easy decision to come back to the nation’s capital. Photos: Supplied by UC Capitals. Nurse is the third piece of the re-signing puzzle for the defending champions after the Caps re-signed coach Paul Gorris and veteran co-captain Marianna Tolo earlier this month. 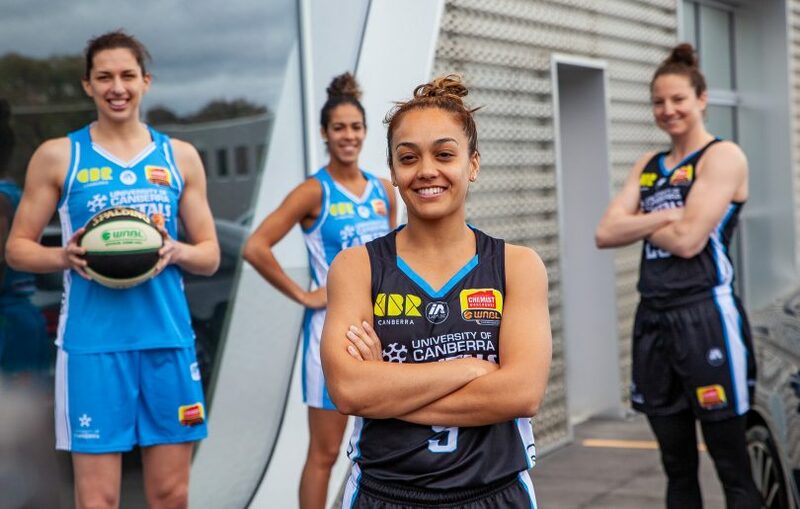 She is only the fifth player to join the UC Capitals for next season, alongside Kelsey Griffin, Keely Froling and Kristy Wallace and Tolo.